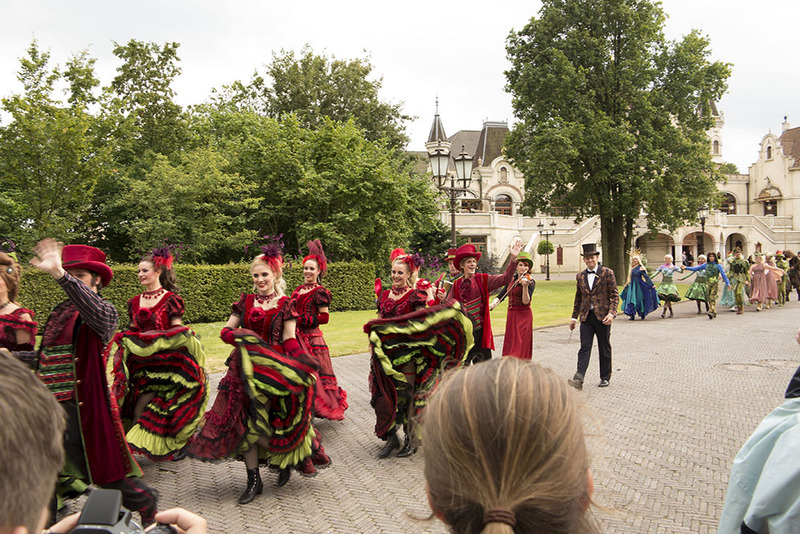 Come to the Efteling Summer Festival every Saturday this summer and dance until late into the night on nine squares, each with its own charming atmosphere. The park stays open until midnight every Saturday! Enjoy Efteling longer than ever... and experience Aquanura in the dark, with coloured fountains set against a pitch-black sky! 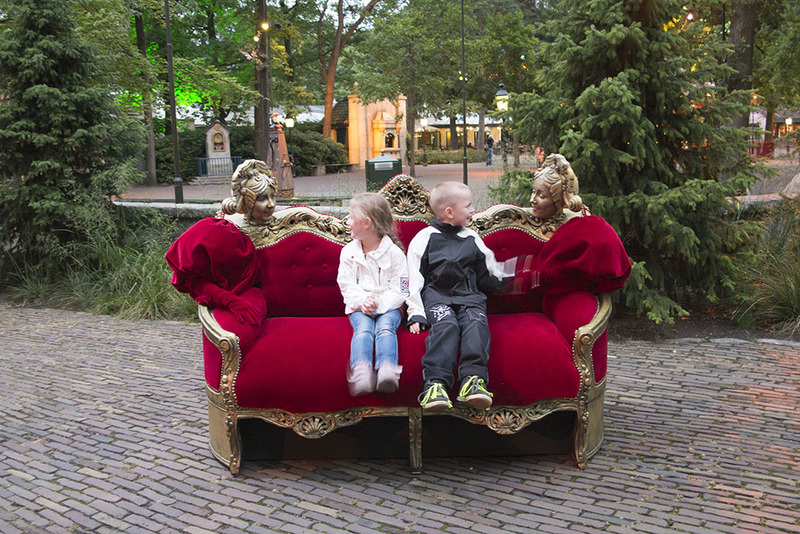 From 1 July until 31 August the park stays open extra late every day: until 20.00 hours. 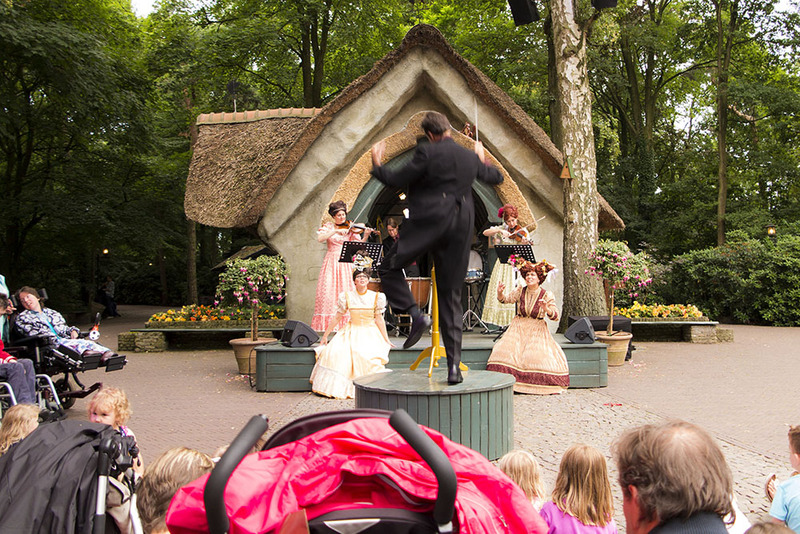 On the nine Saturdays during the Efteling Summer Festival, the park even stays open until midnight! 18:30 a parade sets off from the entrance. 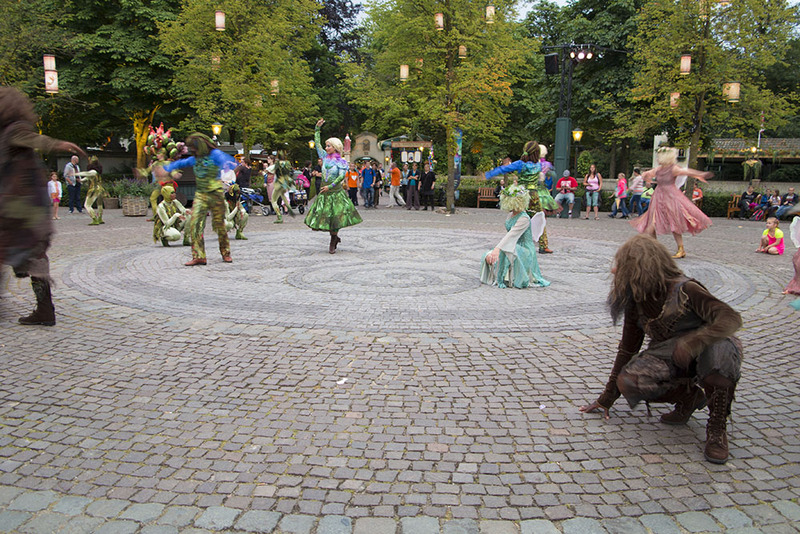 The large stage on Efteling Brink features performances by many well-known artists. Feel like you are in France with the Swinging Sentiment band and let yourself be surprised by Justin the Wonderer or take a break on the living furniture. 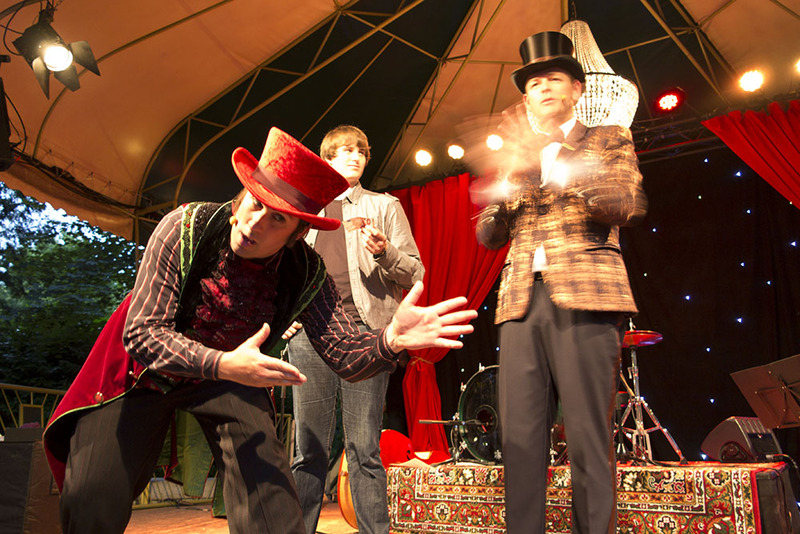 Be amazed by incredible street theatre, with artists performing astounding acts. Tyrolean hospitality is the order of the day on Steenbokplein. Overflowing beer taps, friendly people and sausages are the recipe for a succesful evening. 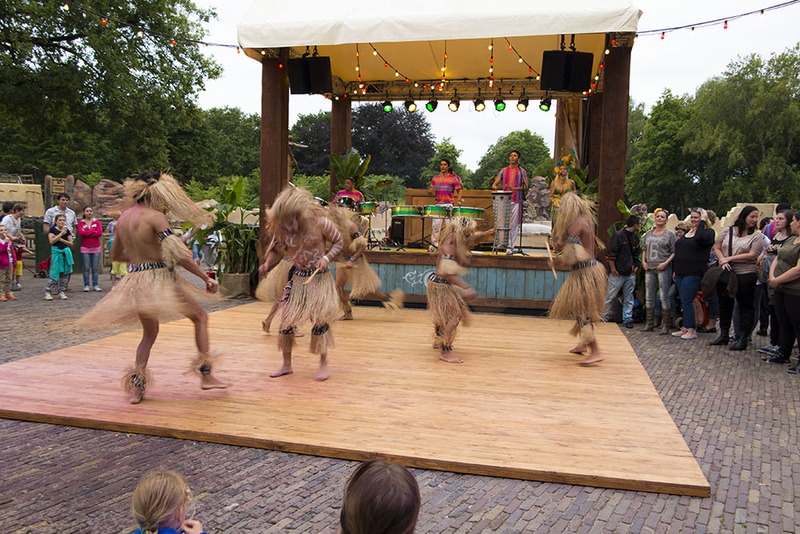 Immerse yourself in Latin American atmosphere on Pirañaplein! Snack on authentic nachos, shake your hips to a swinging salsa or limbo dance and test your temperament during a capoeira lesson. See Salsa, Maculele, Samba, Limbo & Capoeira. Only one thing counts here: viva la fiesta! Or you can stroll around an Eastern bazaar to your heart’s content on Fata Morganaplein. 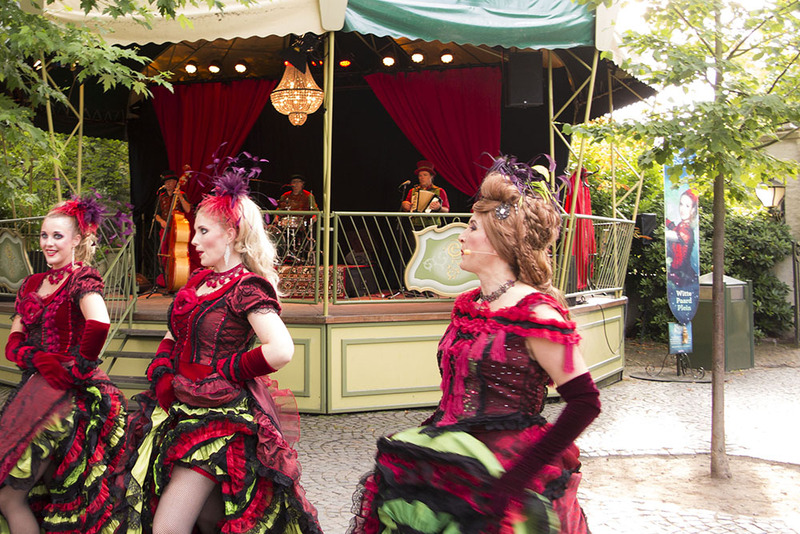 Enjoy enchanting entertainment, intense colours and find lovely trinkets on the market. Experience the mystique of 1001 nights. Have your picture taken with Gonda and a real snake, ride a live camel and have your future told.